On 2 October 2017, Baroness Hale of Richmond will succeed Lord Neuberger of Abbotsbury as President of the UK Supreme Court. 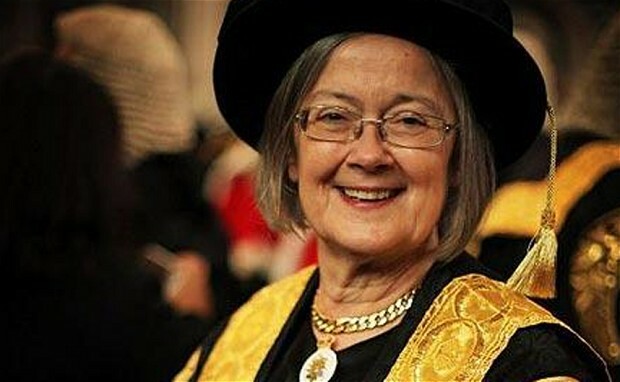 Lady Hale has been Deputy President of the Supreme Court since June 2013. This followed becoming the United Kingdom’s first female Lord of Appeal in Ordinary in January 2004 (before the establishment of the Supreme Court in 2009) after five years sitting in the Court of Appeal and five years as a High Court judge. Lady Hale was the first woman in the Supreme Court and, at the time of her appointment, the Court’s only family law specialist. Lady Hale is a regular and passionate speaker about issues such as feminism, equality and human rights. She has also been instrumental in facilitating legislative reforms whilst acting as a Judge: amongst others, she played a major role in the introduction of the Family Law Act 1996 and the Mental Health Act 2005. Further details of Lady Hale’s career can be found in our blog profile from August 2010. Leave a reply on "Lady Hale appointed the next President of the Supreme Court"